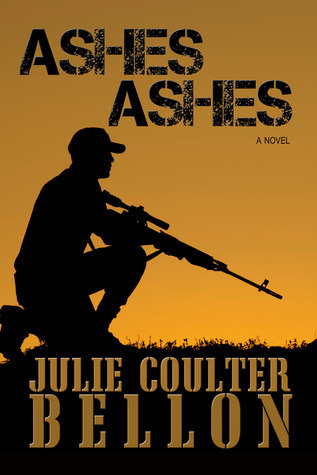 Ashes Ashes is book two of the Hostage Negotiation series by Julie Coulter Bellon. This is the first book I’ve read by this author, and although it’s the second in the series, I feel it worked well as a stand-alone story. The story opens with Colby Black, a member of a hostage negotiation team, with a hostage-taker in his sites. After a tragic outcome, Colby heads home for some much needed time to get his head together. He doesn’t get a chance to because when he sees smoke billowing out of the house next door, he rushes in and saves Sophia, his beautiful new neighbor. The attraction between Colby and Sophia is immediate, but she has secrets—complicated ones that have her pushing him away even as she’s reeling him in. Colby is persistent and ends up involved anyway, which leads to a fast-paced thriller spanning the globe. Who is Sophia really, and why is she on the run? The police are after her, some shady looking men are after her, and Colby wants into her heart and life. He’ll end up risking his career and his own life, but is he making the right choice by believing Sophia when the evidence suggests otherwise? Bellon’s writing is intriguing and descriptive, and she keeps the plot moving at a rapid-fire pace with no wasted words or unnecessary scenes to bog down the story. I had a hard time putting this one down. I was tempted several times to peek at the end but restrained myself. Some suspense stories start off strong and fall flat. That was definitely not the case with Ashes Ashes. The author delivered a sustained cocktail of pace, excitement, a touch of romance, and danger, danger, danger—right to the last page. There was no easy way out in this story, no hero swooping in to save the day like Superman. Things got complicated and gritty and downright scary. The action starts on page one and doesn’t let up until the very end. 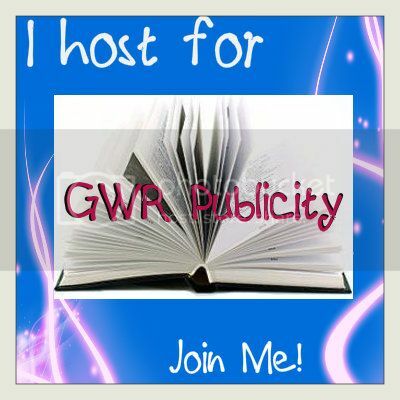 The characters were well-developed and real; I connected with and cared about them right away. There was nothing two-dimensional about the characters or plotline. The one critique I have is related to editing. There were missing commas throughout. For the most part, the book was well edited, and these minor errors didn’t detract from my enjoyment. This is saying a lot because I try to offer constructive criticism when reviewing, and the only thing that comes to mind was related to punctuation. I was wowed by my first experience reading Julie Coulter Bellon and look forward to checking out some of her other offerings.